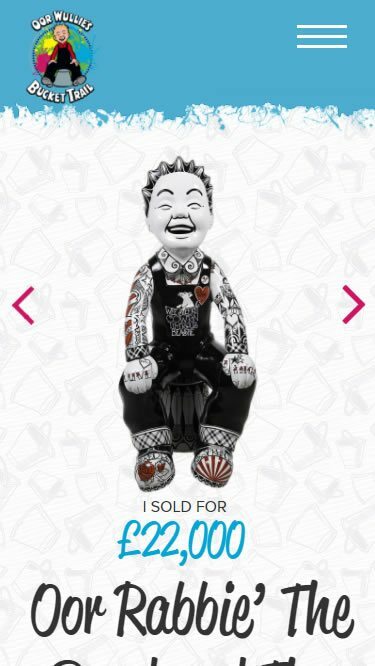 The Oor Wullie Bucket Trail was a huge public art event that ran in the summer of 2016 in Dundee featuring fifty five sculptures of Oor Wullie sitting on his bucket, located around the city for the public to view, share and adore. 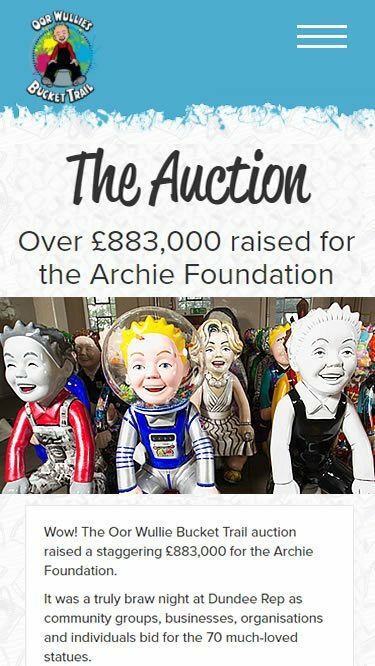 At the end of the summer the statues were auctioned off with the huge proceeds (nearly £900,000) going to the Archie Foundation’s appeal for a new twin operating theatre paediatric surgical suite for the Tayside Children’s Hospital. 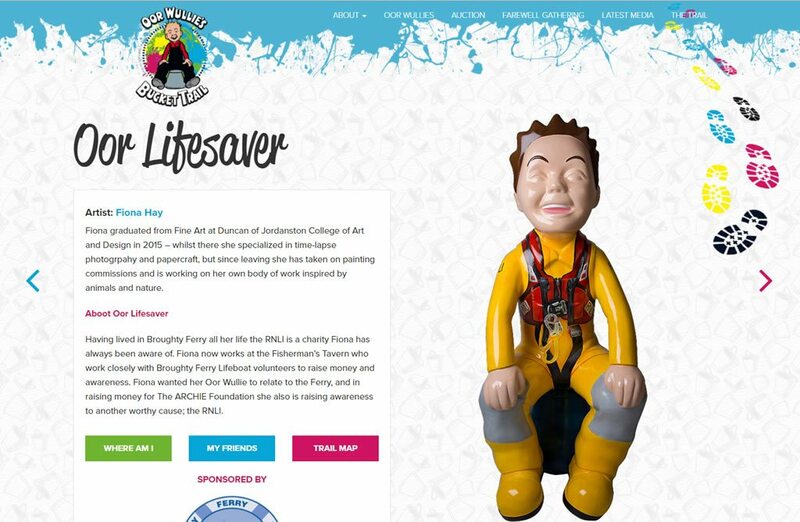 Having been let down by their previous web company and with only four weeks before event launch, the Archie Foundation approached Blue2 to ask for help. As previous donors to the Archie Foundation and huge supporters of the city of Dundee’s push to continually improve its appeal, we jumped at the chance to help. 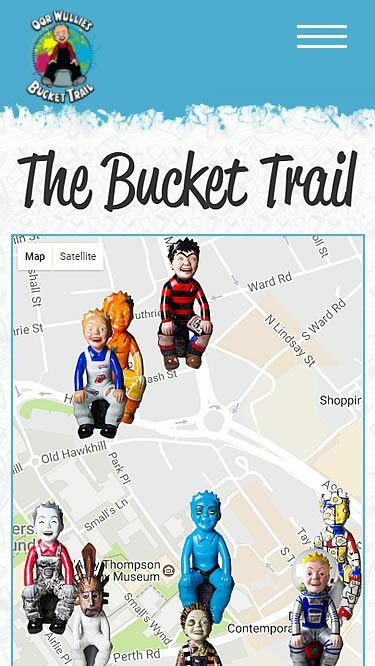 We created the now famous Bucket Trail website and help manage all social media throughout the campaign and beyond.